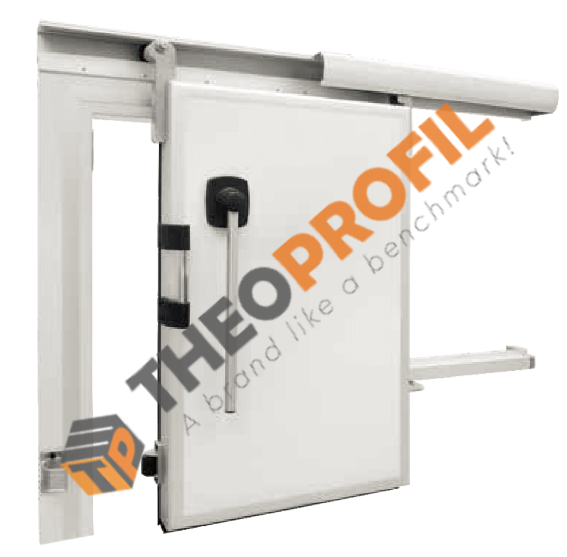 Sliding system for positive or negative temperature cold rooms, suitable for small and medium size manual doors (max 200Kg). Made of aluminium with anodized paint 15micron thickness. You can use it as a spare part for your already existing door. 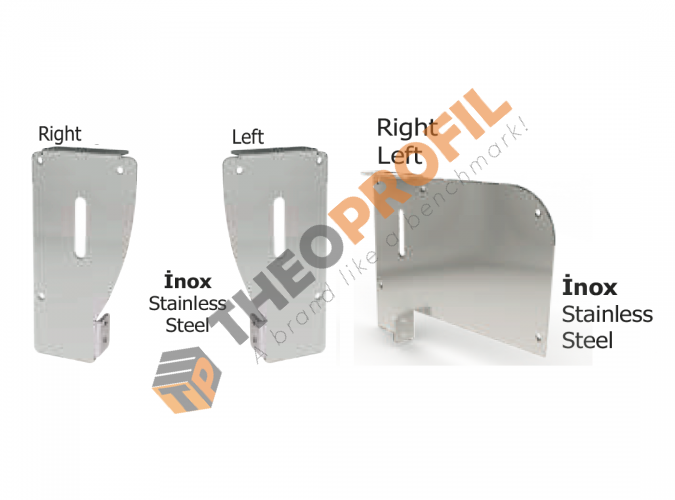 Sliding system: 100% aluminum, with paint thickness of 15 micron and anodizing with sandblasting imitation. Wheels: from synthetic material which ensure very high maintenance and very low operating noise intervals. 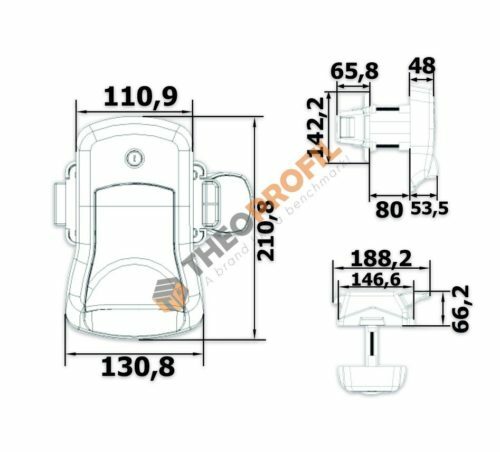 Resistance weight 200kg. 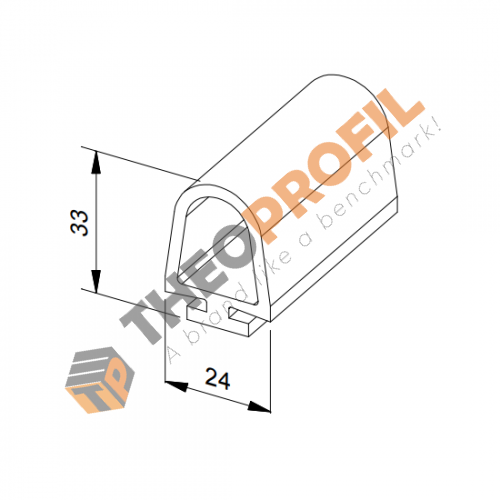 Mountable door blade from 40mm to 150mm, with easy installation due to sliding spacers system.